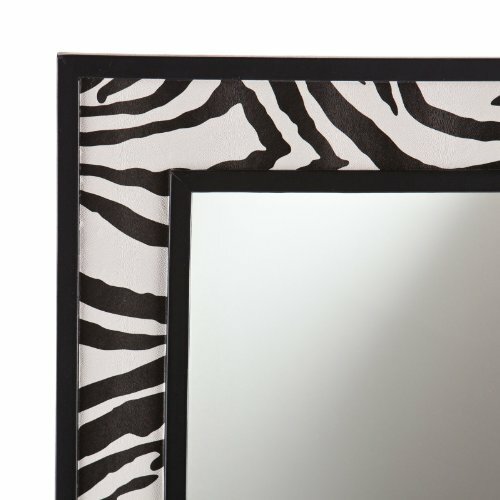 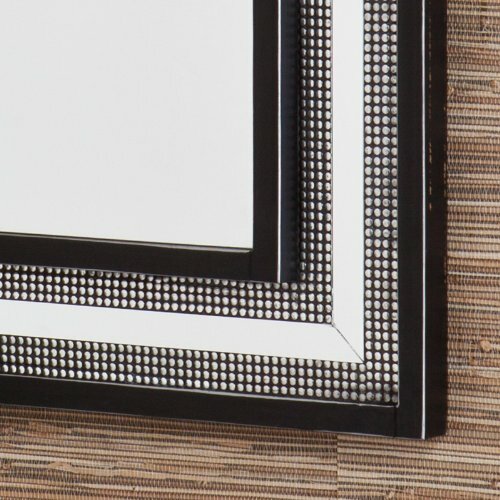 Zebra Print Faux Leather Mirror - 20W x 32H in. 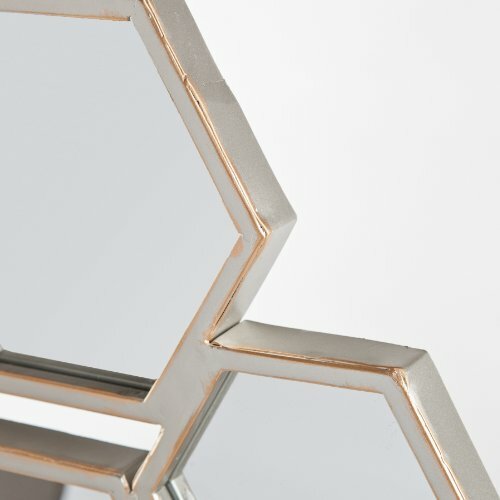 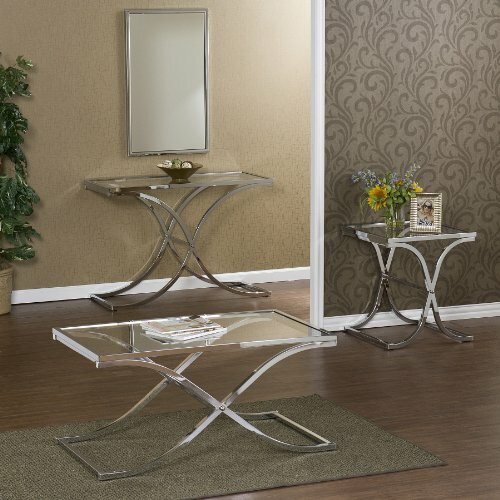 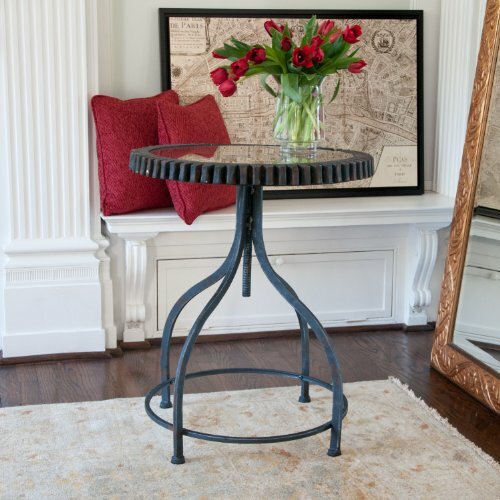 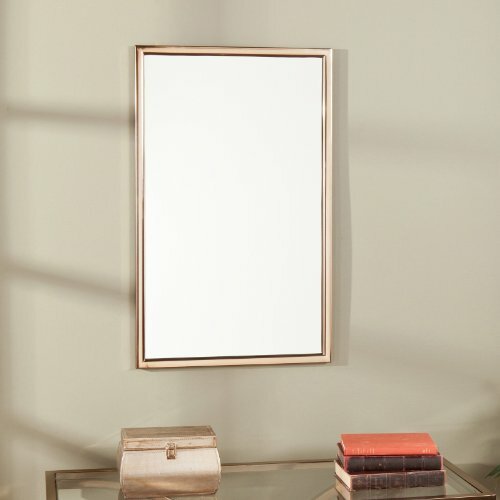 Vogue Mirror - Champagne Brass - 22W x 36H in. 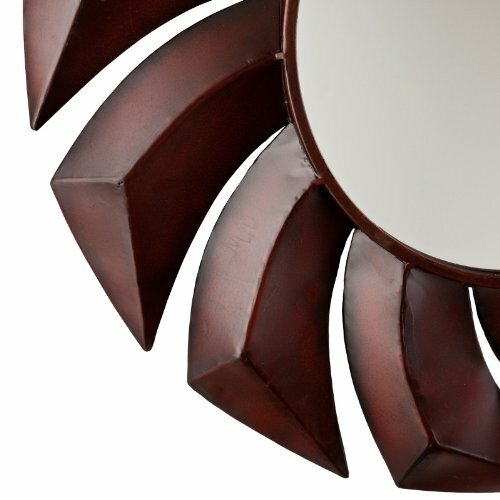 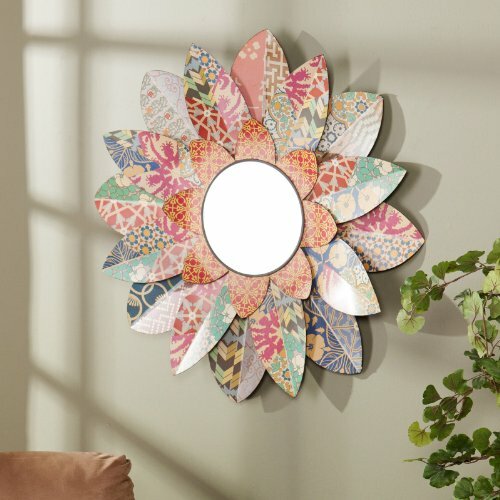 Multicolored Blossom Mirror - 33W x 33H in. 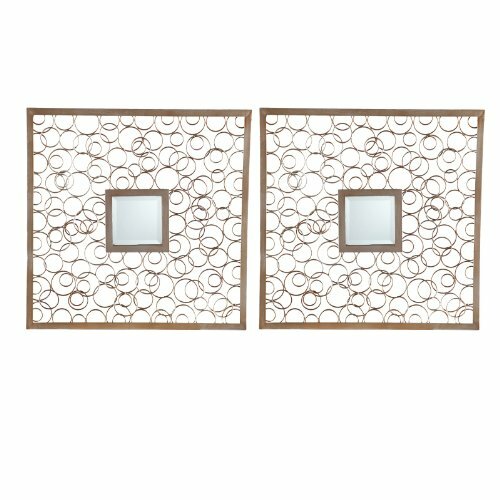 Elliptic Mirrored Wall Sculpture - 36W x 36H in. 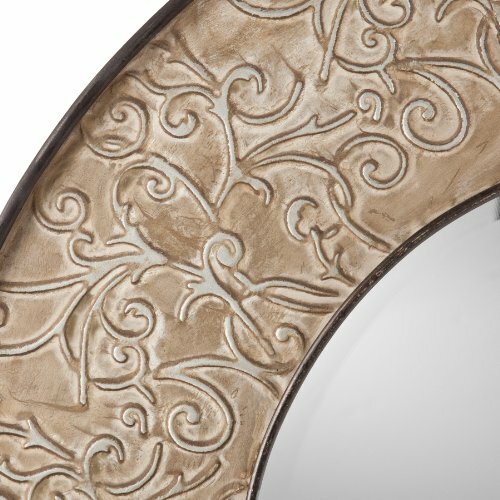 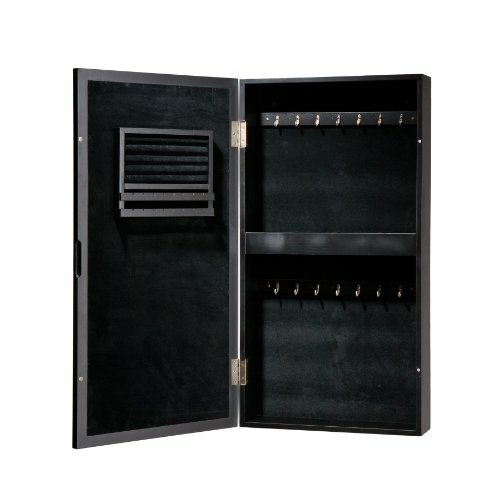 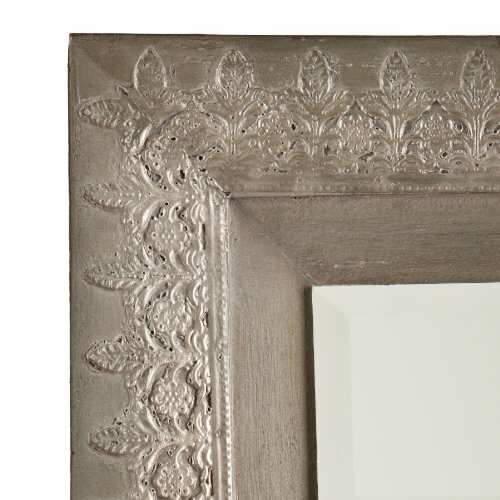 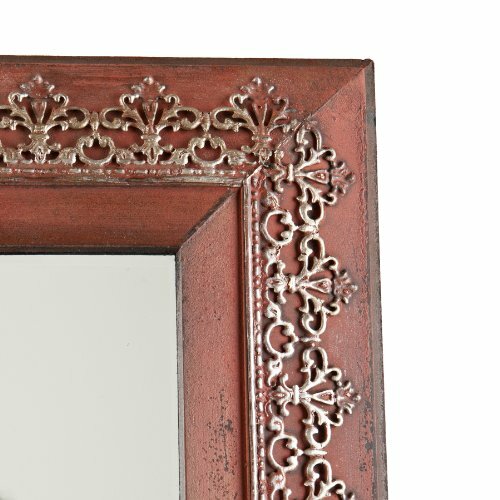 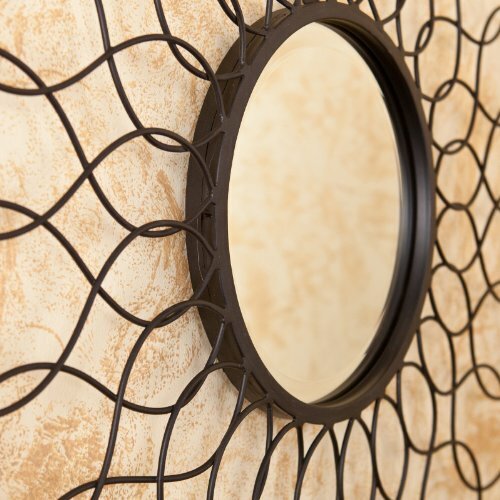 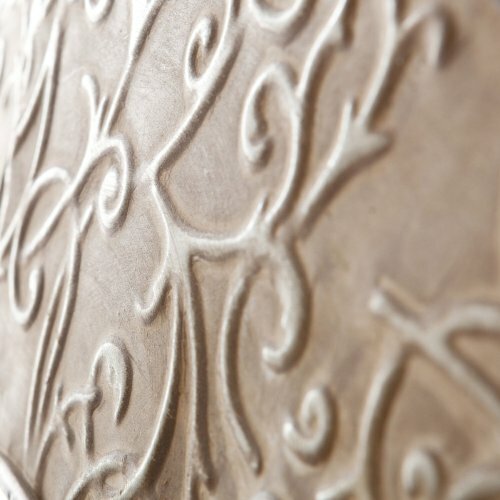 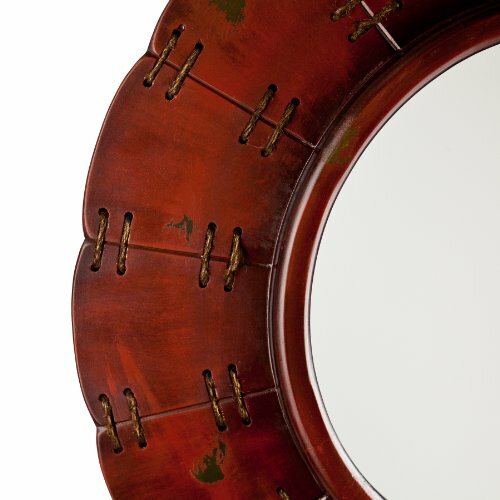 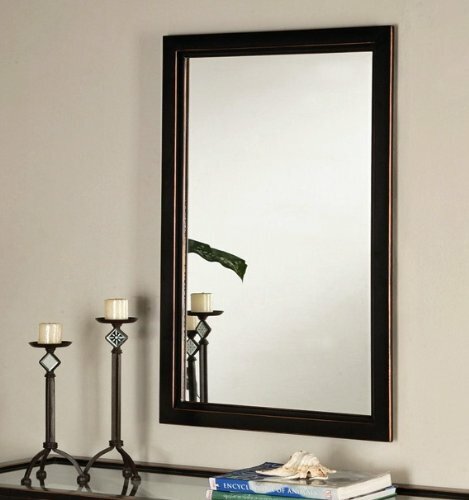 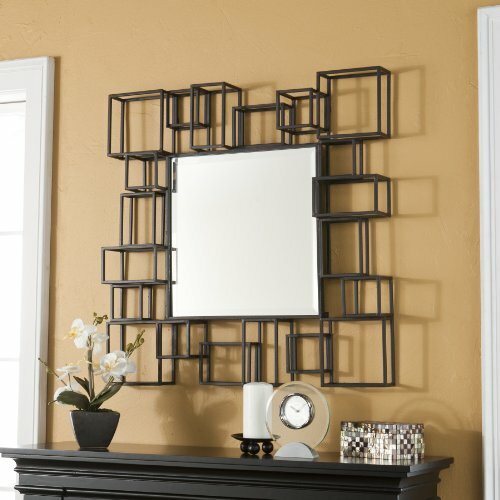 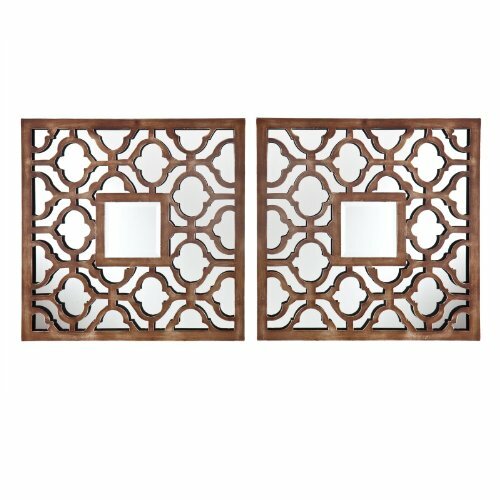 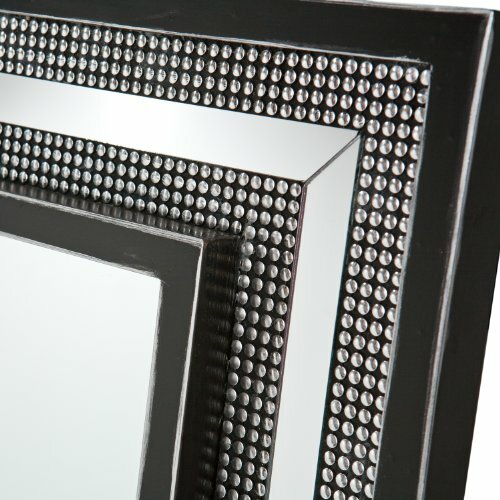 Decorative Mirror - Puma - 29.25W x 29.25H in.